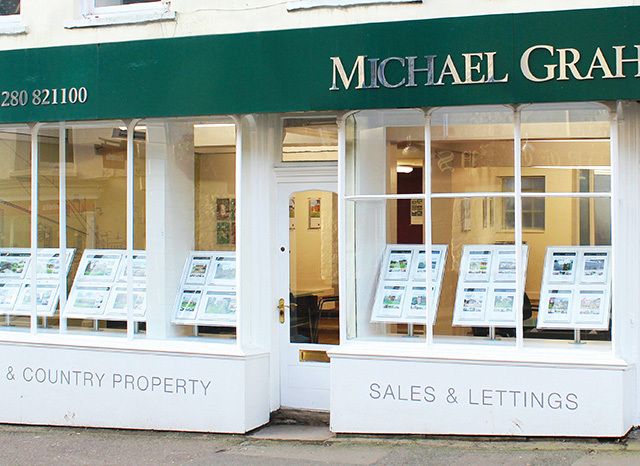 Michael Graham estate agents in Buckingham is on Bridge Street, just a short walk from the High Street. 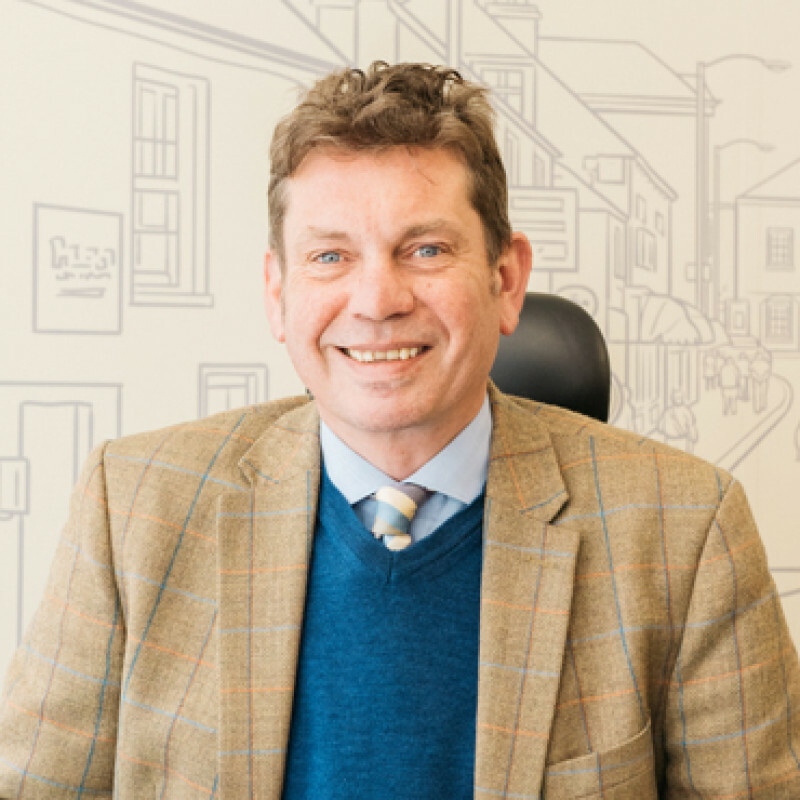 The office deals with sales and lettings for properties in the town and the surrounding Buckinghamshire villages and extends to include Bicester and other areas of Oxfordshire. The office has a wide range of houses for sale in Buckingham ranging from character period properties to brand new houses on modern estates. 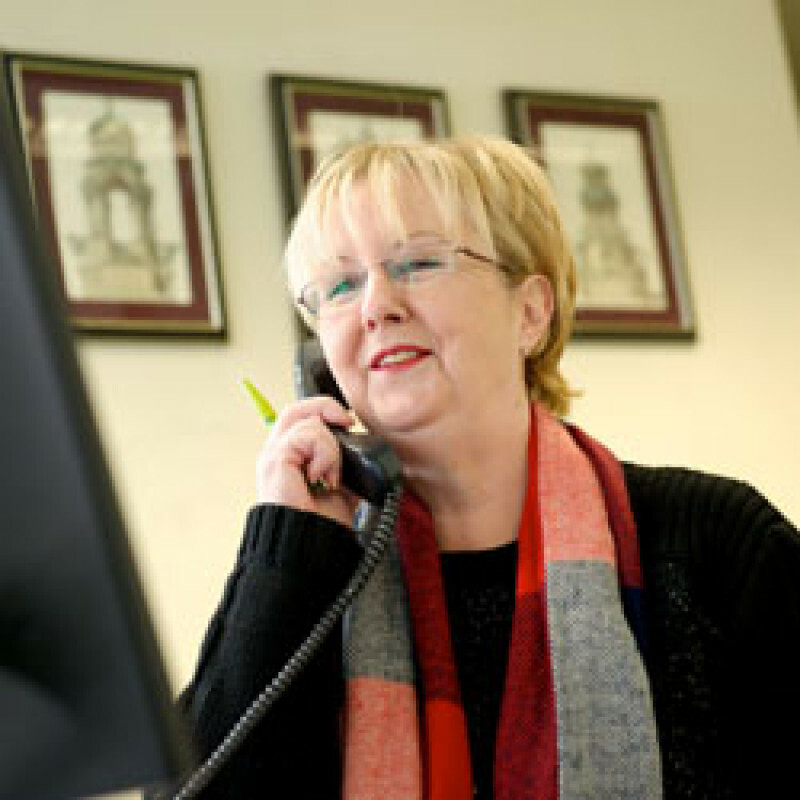 Our knowledgeable estate agents in Buckingham can guide you in making an informed choice on the best property and area to suit your needs. Buckingham is a vibrant small market town with the river Great Ouse winding through its centre and large green spaces in and near the town centre. Chandos Park has a play area and a multi-use games area. Bourton Park has bridleways, playgrounds, picnic sites and special dog exercising areas. The Heartlands links the two major parks and contains a skate-board park and children’s playground. In addition to the parkland many of the roads are tree lined, making it a very green town. The Old Town has narrow streets, old buildings, a famous twisted chimney, and various architectural styles. The Old Gaol sits dominantly in the centre of the town and now houses a museum. Other historic buildings include The Chantry Chapel (owned by the National Trust) which was once a school, and is Buckingham’s oldest building dating back in parts to the 12th century. The Old Town Hall is topped with an impressive gilded swan and was rebuilt in the 18th century following the disastrous fire of Buckingham in 1724. The town also has a fine array of Georgian buildings. Charters, from Mary Tudor in 1554 and Charles II in 1684, established market days and two annual fairs, which still take place today with a general market on Tuesdays and Saturdays and a flea market on Saturdays. A wide range of traditional foods from around the world also feature at continental markets held at various times throughout the year. There are also numerous independent shops and cafes, pubs and restaurants in the centre. The town has a strong community spirit. The Film Place is a cinema run by local volunteers. Annual events include the May Day celebrations, Music in the Market in May, Band Jam in August, Bonfire and Fireworks in November and the Christmas Parade in December. There are also festivals with the Buckingham Fringe for a week in July, a Summer Festival of classical and modern music and a Literary Festival. In addition there are over a hundred community groups and organisations including clubs for football, rugby, and bowls. There is a golf club on the edge of town and the Swan Pool and Leisure centre has swimming pools, squash courts and a fitness suite. Buckingham is well provided with schools at secondary and primary level. Buckinghamshire has a grammar school system with entrance selected by an 11 Plus examination. The Royal Latin School is a renowned grammar school, and The Buckingham School is a Specialist Sports College which is rated good by Ofsted. Two of the primary schools, Bourton Meadow Academy and Buckingham Primary school, are rated outstanding by Ofsted. Details of the local schools are included with every property listed on the Michael Graham website. Buckingham is located in the heart of England within one hour of Birmingham and less than 90 minutes’ drive from the centre of London. The Town is located between the M1 to the east and the M40 to the west. A number of major centres are in easy reach, with Bicester, Milton Keynes, Aylesbury, Oxford and Northampton all within 20 miles. The nearest main line train link is in Milton Keynes (25 minutes’ drive) which is on the main west coast line between Euston, Birmingham, Manchester and Scotland with trains to Euston taking 36 minutes. Bicester north station (20 minutes’ drive) has services to London Marylebone in 51 minutes. Did your local Buckingham team go the extra mile for you? 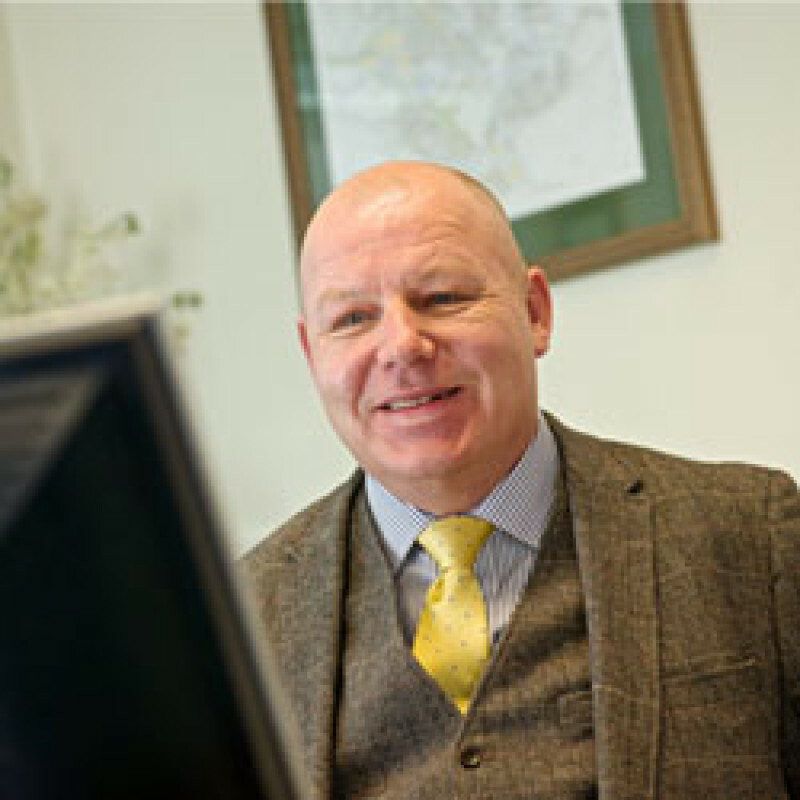 Our experts pride themselves on their service across all things property, so if you're happy with the work Michael Graham Buckingham did for you, please consider leaving a review on Google.